Its been awhile since last I posted an episode and whenever we are short on content, we put it out to the followers to provide some stimulating questions regarding OCR training and racing. 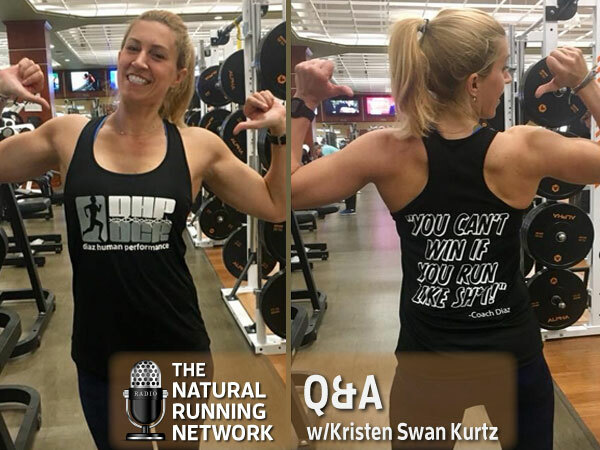 In this episode, I asked one of my East Coast friends and colleagues Kristen Swan Kurtz to give me a hand with the heavy lifting and she graciously stepped up! We’ll discuss what to do with up and down hill running, getting a proper warm up, dealing with injuries and my favorite; what to do when the doctor tells you to give up running! Special shout out to the Spartan 4.0 community for providing the questions we covered and our apologies if we didn’t get to your questions, time is limited and we took most of these questions at random.